According to Recode magazine, “The future of advanced-edge computing is actually in autonomous cars”. 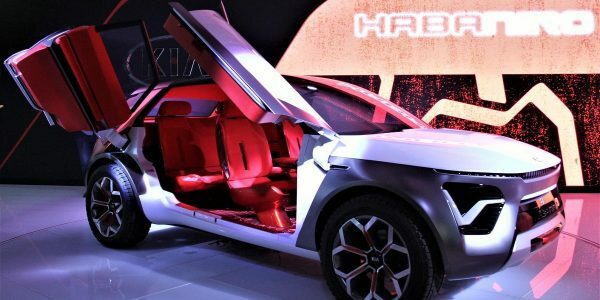 The article says companies such as Intel, Nvidia, ARM, Harman and Qualcomm “see connected cars as essentially the computing device of the next decade or so”. The author of the article, Bob O’Donnell, founder and chief analyst at Technalysis Research, introduces his piece by saying that it’s easy to think that the only important technologies occur in the cloud. Why is this? Well, that’s where all the excitement is and so that where much investment and much of the discussions are being made. He also rightly suggests that this has led to “innumerable efforts to not only build software for the cloud, but also to use the cloud to completely re-invent companies or even industries”. However, as he points out, there are some equally exciting developments occurring on the edge of today’s networks. Denso corporation, Ericsson, Intel Corporation, NTT, NTT Docomo, Toyota InfoTechnology and Toyota Motor Corporation therefore announced on 10th August 2017 that they are teaming up to form a consortium “for network and computing infrastructure of automotive big data”, reveals an Ericsson press release. Key among the aims of teaming up, says the release, is their focus on increasing “network capacity to accommodate automotive big data in a reasonable fashion between vehicles and the cloud by the means of edge computing and more efficient network design”. David Trossell, CEO and CTO of Bridgeworks, reveals that Intel’s own research finds that self-driving cars will create more than 4TB of data each day. As data volumes increasing, the harder it will be to transmit and receive data quickly, as well as analyse in real-time, because of the spectre of data and network latency. Ever increasing volumes of data can diminish network performance, and in big data terms this can make timely big data analyse harder to achieve – leading to inaccurate results. So, one approach to reducing the impact of latency is to move everything close to the data source. Another approach would be to use a solution such as Bridgeworks to accelerate data flow at a distance. On another artificial intelligent use, Jayaraman adds: “Thirteen OEMs have invested close to $5Bn to develop the self-learning technology by 2025. By 2025, self-learning cars would be able to learn and function as a personal assistant and fully autonomous car. This will roll out in four levels depending on functional capability. Peter Vermaat, principal ITS Consultant at the Transport Research Laboratory (TRL) then talks about whether the data from autonomous vehicles can be processed on board or via the cloud to enable a much less data- intensive decision process for critical vehicle functions: “It is extremely unlikely that any safety-critical functions will ever use cloud processing. Existing and proposed communications networks are simply not reliable enough to support this. However, non-safety critical functions, particularly those which do not require real-time responses, can be processed in the cloud. An example of this is current navigation systems which implement the routing and real-time traffic functions in the cloud. So where does ADAS fit into this picture? Vermaat explains: “ADAS functions (adaptive cruise control, lane departure warning, etc.) 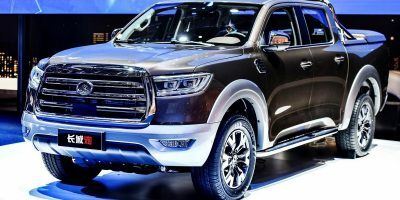 are steps towards increasing vehicle automation. Currently these are entirely based in the vehicle. 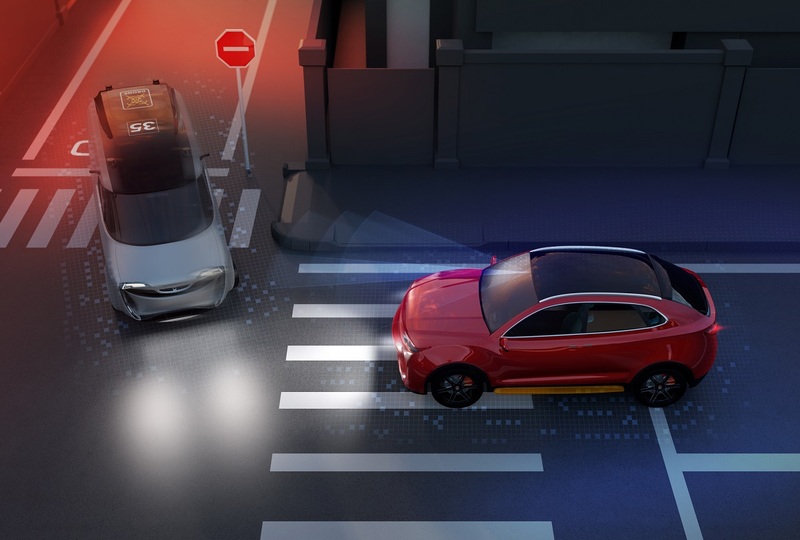 As vehicles become increasingly connected, some ADAS function can be enhanced by cooperation with surrounding vehicles.